Latrobe Weather for Friday: 76 degrees and a slight chance of rain. 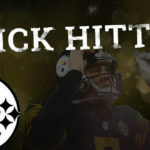 Make sure you check out the Steel City Blitz Steelers Podcast presented by 26shirts.com/Pittsburgh. 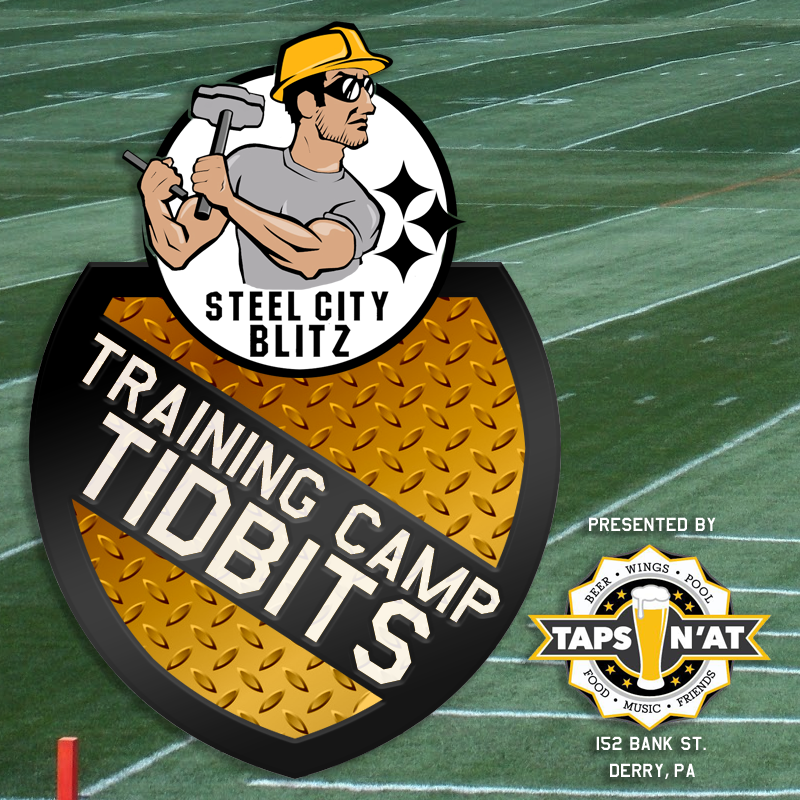 We talked about the first couple of days of Camp as well Cnic’s 53-man roster projection. It was a bit of an auspicious start for Mason Rudolph yesterday. In his first snap of Camp he fumbled the football on a play-action rollout. He bounced back and made a couple of nice throws but didn’t get a ton of reps overall. Center Parker Collins was helped off the field yesterday with an injury. These things are going to happen throughout camp but you hope they are limited to just bumps and bruises. Hope the young man isn’t too seriously hurt. 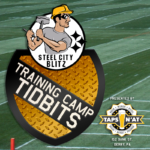 If you’re a routine visitor to Training Camp then I think you are going to notice something this year. You’re going to see more focus on tackling and while it’s long overdue I’m glad to hear it’s coming. You’ll notice this mostly in the secondary where Tom Bradley is a stickler for fundamentals and has promised the players under his tutelage nothing. They’re going to have to earn it. 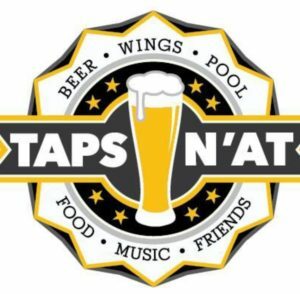 After Camp, head over to our ‘Tidbits’ sponsor Taps N’At for a cold brew and great food! 152 N. Bank St in Derry! Happy Hour is 4-6pm so beat the traffic and get there! 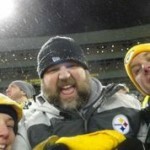 Cam Heyward will be the first to tell you that he played poorly in the AFC Divisional loss to Jacksonville. It’s obvious from his comments that he was embarrassed and is motivated to do better. Part of that goes to what I mentioned above about tackling. It hasn’t been exclusively a secondary problem, it’s been a defensive problem and he knows it. One guy among many to keep an eye on is Justin Thomas. He was a quarterback at Georgia Tech in their triple option system. He’s a really good athlete who will try to make the transition to wide receiver but he’ll get a crack at returning kicks too. While he’s absent from Camp Le’Veon Bell is apparently getting ready to drop a new rap song. I find the timing interesting and I can already tell you he will make some bold statements about his contract situation too. While Justin Hunter was running with the first group along with JuJu Smith-Schuster and Antonio Brown, I wouldn’t put too much into that. He ran with the first team ahead of Martavis Bryant when camp started last year as well. What am I getting at? I still think James Washington is the starter when the season begins. On to the Stairway to Seven!